Rafael Nadal and Juan Monaco are best friends. 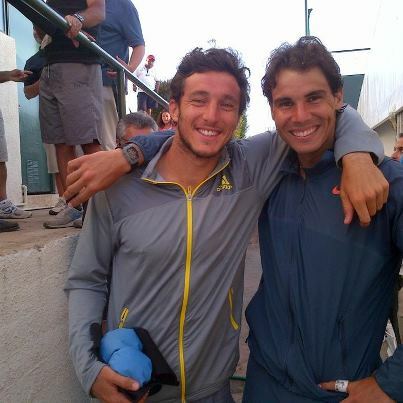 Last night, they were not only the winners for best bromance on the ATP but also on clay court. Their mutual understanding for each other gave them the first doubles match win at the VTR Open. 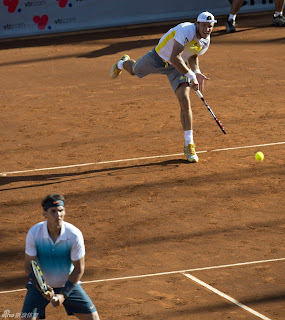 They won easily in just over an hour defeating the Czech pair of Frantisek Cermak and Lukas Dlouhy 6-3 6-2. 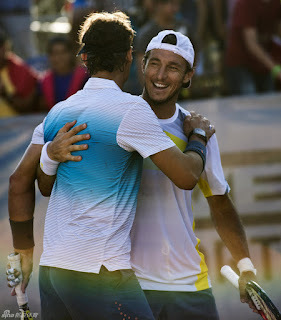 This is Nadal's first win and appearance in a tournament since June 28 when he was upset in the second round of Wimbledon by qualifier Lukas Rosol. 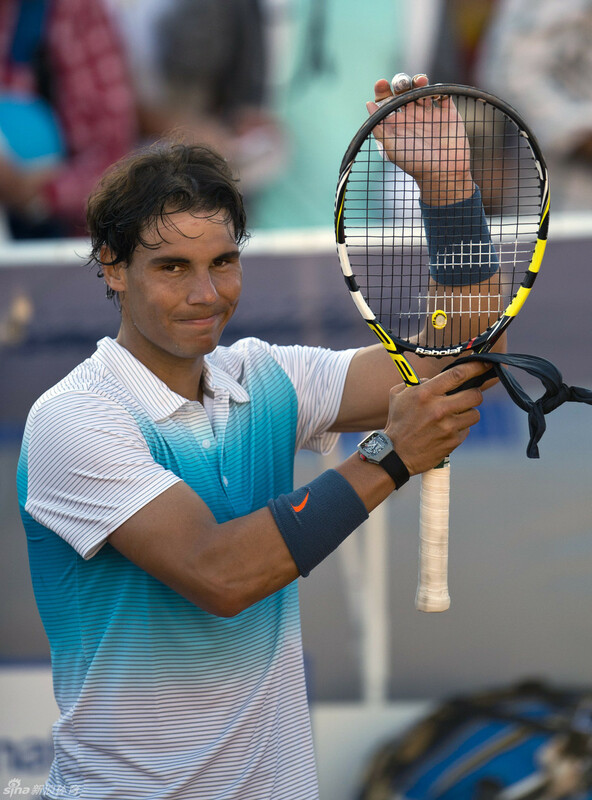 Nadal will kick off his singles campaign on Thursday against Argentine Federico Delbonis.